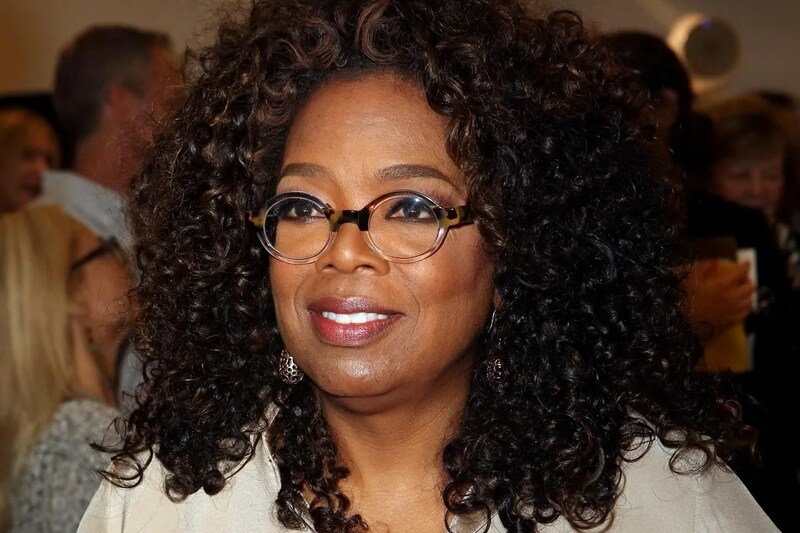 On October 19, Oprah made news by buying a 10 percent stake in Weight Watchers. Analysts quickly speculated about what the move could mean for Weight Watchers, with the general consensus being that Oprah’s involvement, endorsement, and ability to promote it on her OWN network will be a boon to the company. Sure enough, stock prices more than doubled by the end of the day of the announcement and have stayed up since. At first glance — and in stark contrast to some of the other wellness ideasshe touts — Winfrey seems to be investing in a scientifically sound weight-loss company. Studies have shown, after all, that Weight Watchers, along with three other popular diets (Zone, Atkins, and South Beach), leads to modest weight loss (an average of about ten pounds) in a year. In fact, those same studies found that only Weight Watchers participants reliably lost more weight than people in control groups who were not enrolled in a diet program at all. At first glance, Weight Watchers works. But the truth is a bit more complicated: Winfrey’s venture is, in fact, a brilliant investment, although not necessarily for the reason she thinks. It’s brilliant not because Weight Watchers works but because it doesn’t. It’s the perfect business model. People give Weight Watchers the credit when they lose weight. Then they regain the weight and blame themselves. This sets them up to join Weight Watchers all over again, and they do. Nice Words Can Lead to Weight LossI Am Training for a Marathon. So Why Am I Getting Fat? But what about those aforementioned studies showing Weight Watchers works? There’s an important catch: While most dieters do lose weight in the short term, they gain most of it back in the long term. In the one study that followed up with Weight Watchers dieters over a longer-term span, the average dieter had already regained six of the 12 pounds they had lost when researchers checked in two years later. This general pattern is true no matter the diet, and the weight regain only continues in the years that follow. My labreviewed 60 years of clinical trials of diets, and we found that people lose an average of 10 percent of their starting weight on most diets but within two to five years have gained back all but about two pounds. The problem is that dieting itself leads to a host of physiological changes that undermine long-term efforts to maintain the weight loss. Some of these changes probably evolved to keep us alive in times of famine. For example, if your body detects that not enough calories are coming in, your metabolism changes so that you can run your body on fewer calories than before, leading your body to store more as fat. So if you eat the same amount of calories that you were eating when you lost weight on your diet, after a while you will stop losing weight, and maybe even start gaining it. Dieters sometimes refer to this as “the plateau,” and it is a predictable result of calorie restriction. Few dieters make it past this plateau. Dieting also leads to changes in the hormones of the gastrointestinal system, the so-called gut hormones. Some of those hormones (such as leptin and peptide YY) influence when you feel full, and others (including ghrelin) influence when you feel hungry. Levels of leptin and peptide YYdecrease after dieting, whereas levels of ghrelin increase. So food that made you feel full before you dieted will feel less satisfying as your diet goes on, and the extra hunger makes it that much harder to stick to your diet. To make matters worse, another counterproductive result of dieting is neurological changes that may make food seem even more tempting and even harder to resist than before. Brain-imaging studies by Eric Stice and his colleagues found that, when shown pictures of high-calorie foods, people who had fasted for as few as five hours that day or had lost even two pounds in the last two weeks had increased activation in brain regions associated with liking and craving those foods, paying attention to those foods, and being motivated to acquire and eat them. Stice and his colleagues also found that the longer you deprive yourself, the more appetizing and tougher to resist the foods get. Not surprisingly, these neurological changes have been linked to weight gain. So, despite the inspirational stories of a few outliers, the bottom line is that your goal to keep weight off is at odds with your body’s goal to keep you alive. And your body has the upper hand, making this an unfair fight. When the weight invariably comes back, as it does for all but about 5 percent of dieters, they shouldn’t blame themselves. The problem isn’t the dieter. The problem is dieting itself, as well as the constant temptations in our current food environment. Until people understand this, Weight Watchers will continue to create repeat customers instead of successful dieters, and Oprah will get an impressive return on her investment. Traci Mann, Ph.D., is a professor of psychology at the University of Minnesota and the author of Secrets From the Eating Lab: The Science of Weight Loss, the Myth of Willpower, and Why You Should Never Diet Again.